Aside from the recommendation below, maybe you'd like to talk with our care team about what you're looking for and what Harvest City has to offer. No problem! We can even introduce you to the right ministry people, if that would help. 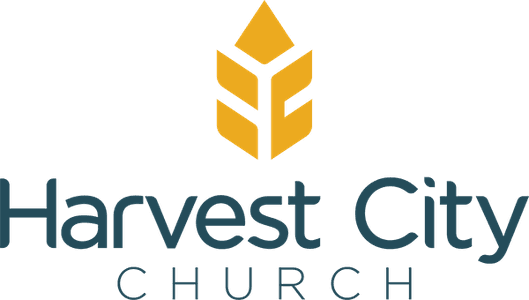 Take part in this informal introductory class with senior Harvest City leaders to find out where we're coming from and how we do things. You can ask questions, meet people and generally scope out how you might get more involved. And there's snacks! The weekly sessions (four altogether) start about noon (after the worship portion of our second Sunday service), while the kids are in Sunday School. Each session is "stand-alone" and the class is repeated numerous times through the year, so you can jump in whenever. The Connections Class is a great place to do just what the name says – connect! 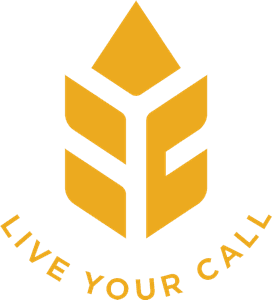 We highly recommend it as Harvest City's first choice for launching you into your call.